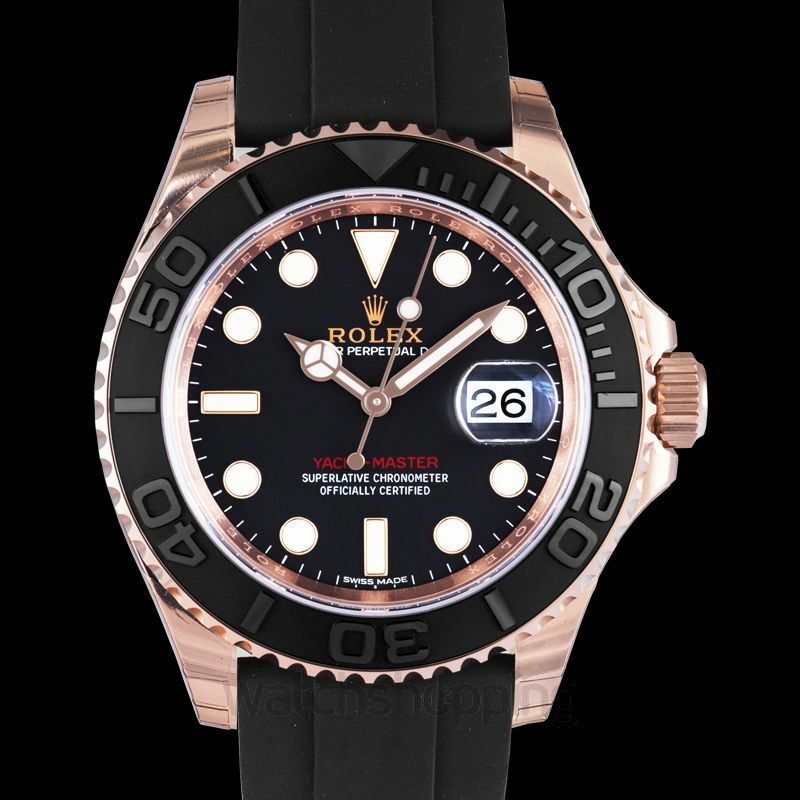 This recently introduced Rolex Yacht-Master 40 comes in a rose gold case fitted with rotating bezel and crystal made of sapphire. 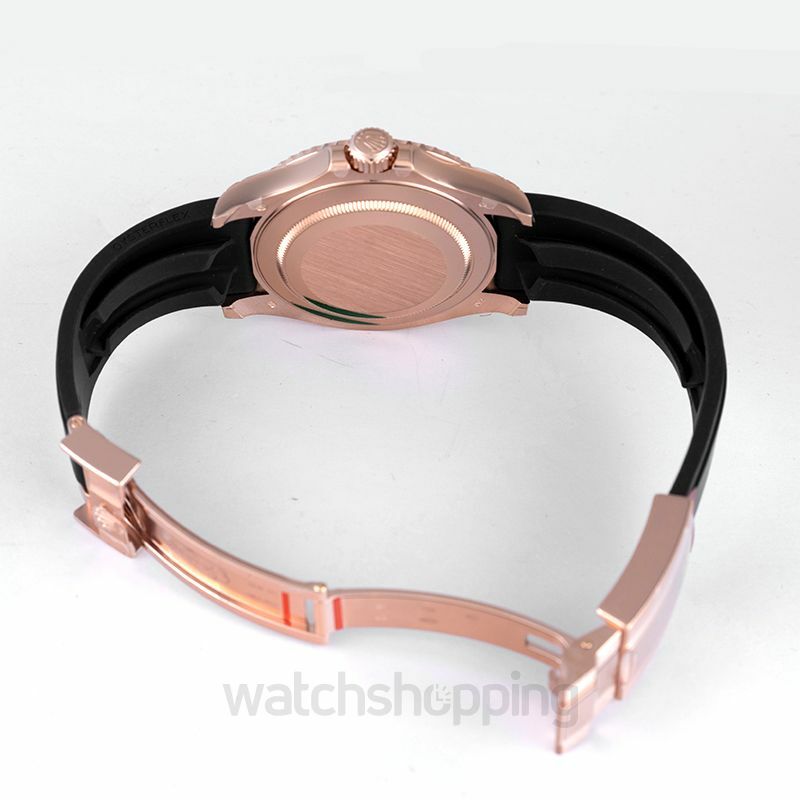 This Everose case with a diameter of 40mm gives it an amazing classy look that would leave you craving for it. 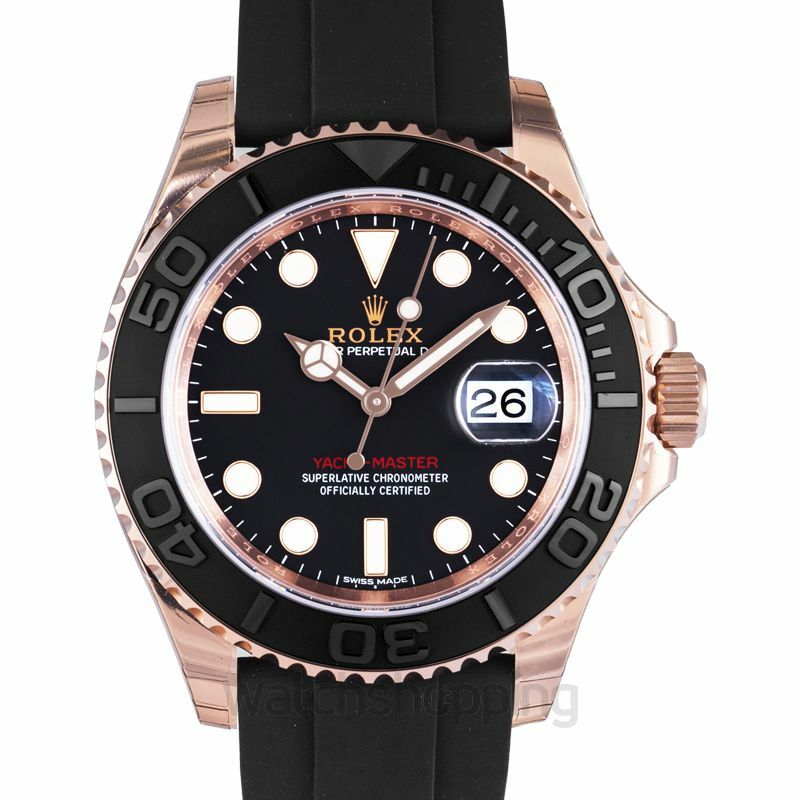 An attractive combination of rose gold case and black dial is truly a must-have. It’s equipped with caliber 3135, which is a certified Swiss chronometer, reserved for high-precision watches. 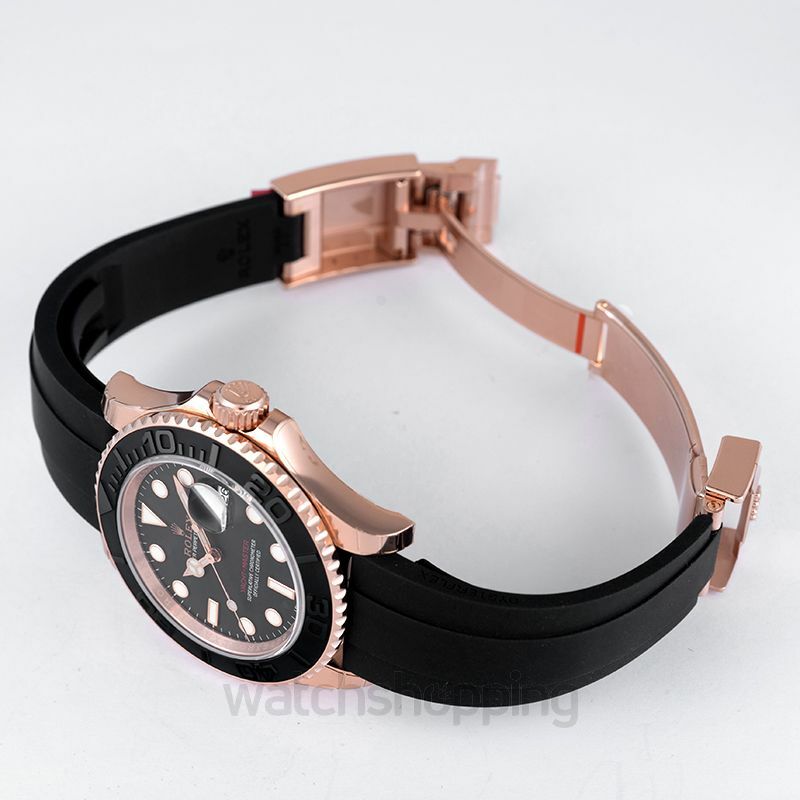 This watch, like the rest from Rolex, is designed to bear shocks and temperature variations.